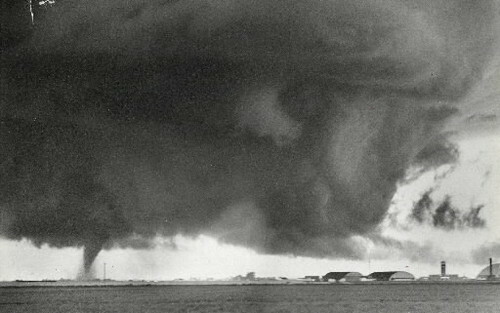 Today is the anniversary of the Fargo tornado of 1957 that was classified as a F5 by Ted Fujita, the developer of the original F scale (named in his honor). 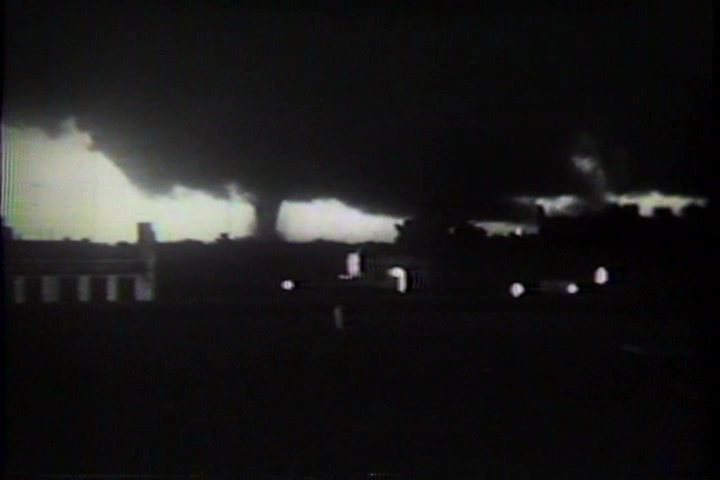 The Fargo tornado was actually one of several tornadoes that formed that day. The Fargo tornado was the 3rd of the series that developed in the supercell that passed near was is now Interstate 94 and Highway 10. The National Weather Service in Grand Forks posted the following link on the 50th Anniversary of the event in 2007 and is still very relevant today. Because the tornado hit a large population center. 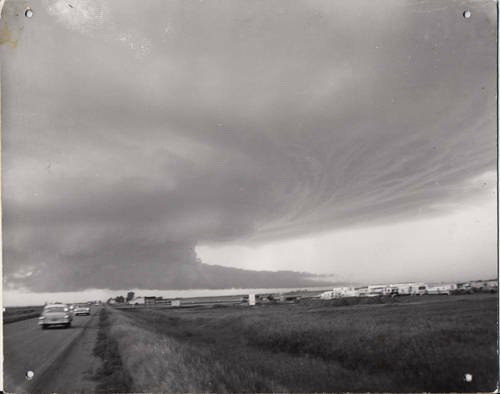 The Fargo tornado was the most photographed tornado at that time and helped greatly increase our knowledge of tornado genesis, and made the analysis of the storm by Ted Fujita the most detailed of any event at that time.